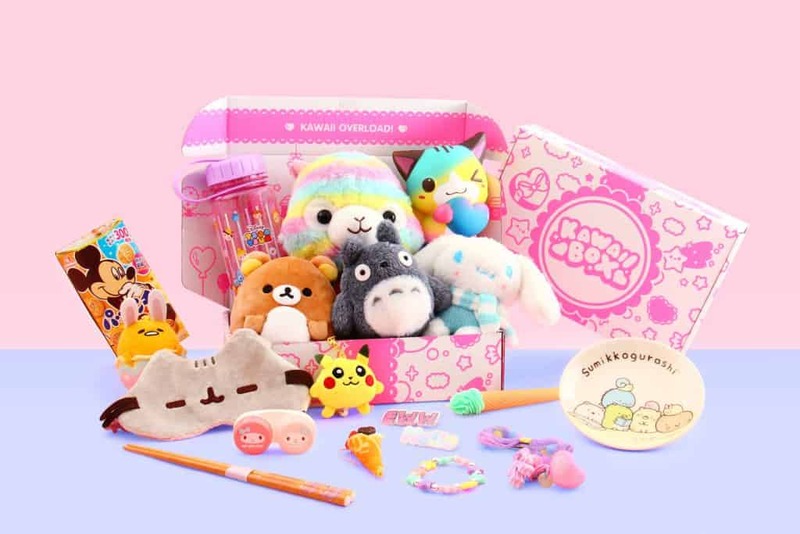 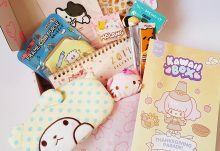 Kawaii Box is filled with hand-picked Japanese and Korean kawaii items directly to your home every month. 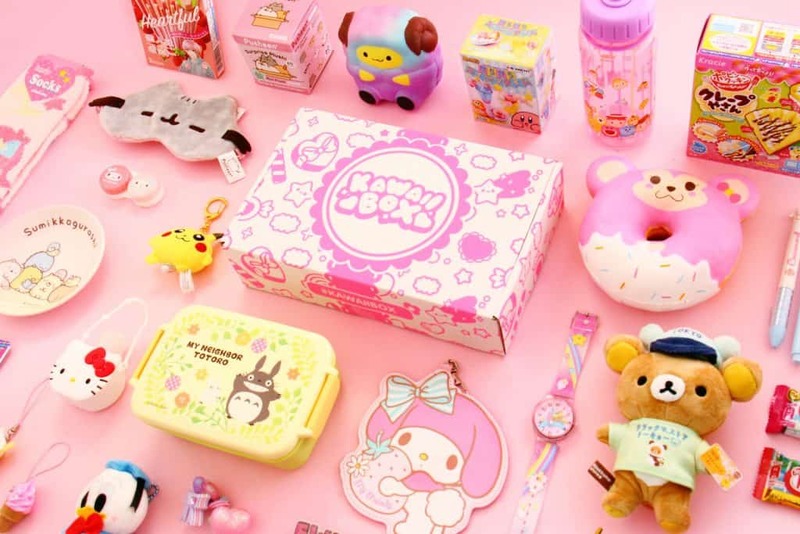 Each box includes 10-12 super cute kawaii products. 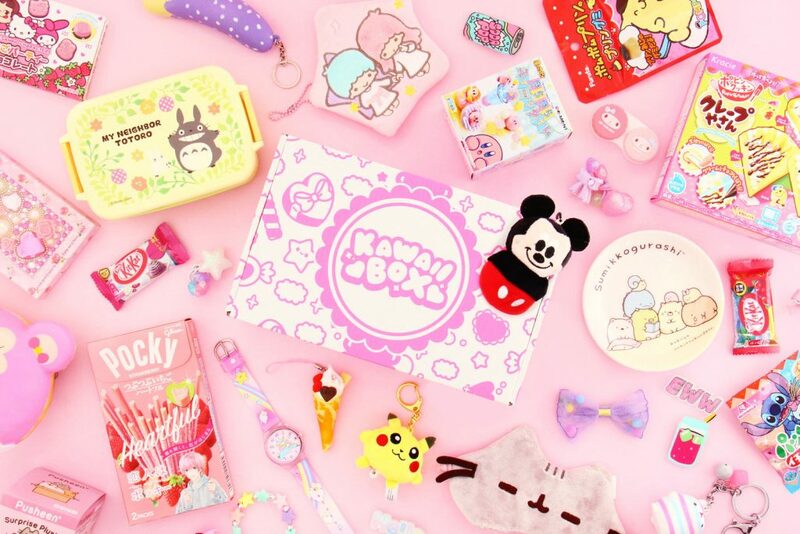 Everything from Japanese candy to stationery & beauty accessories. 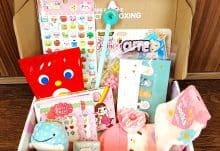 The prices start from US$ 17.90 per month and the shipping is free worldwide!